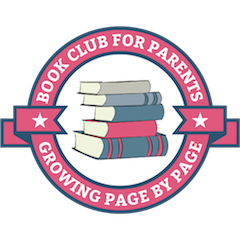 Last month I shared a simple activity where my son created a “habitat” for his favorite toy snake (see that post here) and since then I have been on the lookout for other hands-on activities we could do to learn more about caring for animals. So far we have mostly been reading books and watching documentaries to prompt our discussions (I never knew how interested I would become in snakes! ), but there are so many other ways to promote the well-being of wildlife right from your own home plus some great field trip possibilities! If you have a pet at home, this post may help you consider ways to include your child in caring for them. 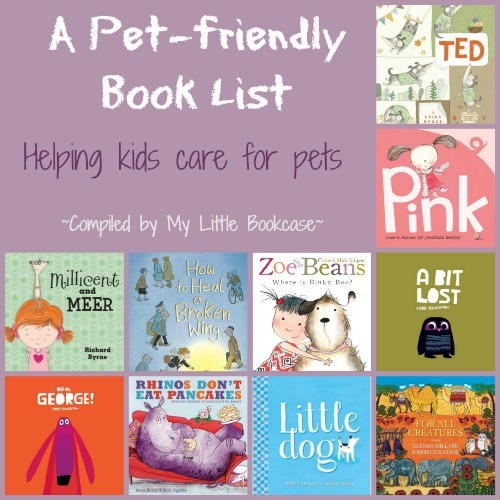 This is a lovely collection of pet books which might bring up various topics from pet care to relationships with pets and more. 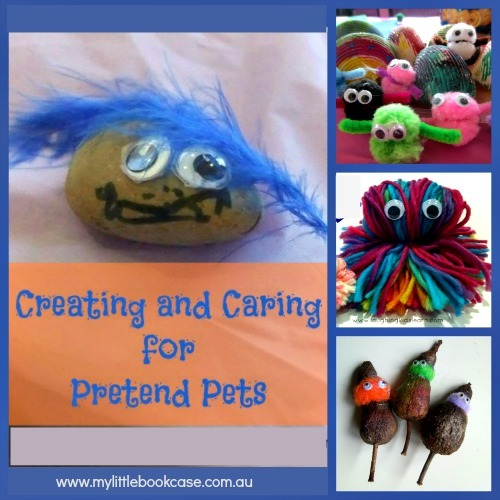 If you don’t have a pet, check out this cute idea showing how to make your own pretend pet and what you can do with it to practice caring for *real* pets. Beyond pets, there are also many ways to introduce wildlife to children. 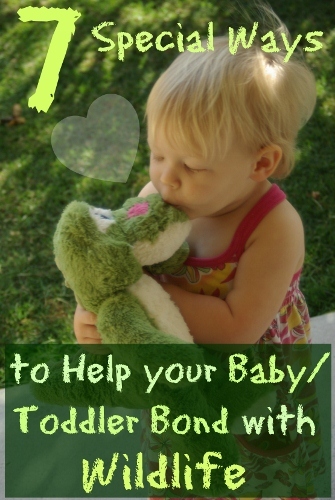 Here are seven sweet ideas especially for babies and toddlers. For slightly older children here are 8 fun and easy activities (some awesome crafts included!) 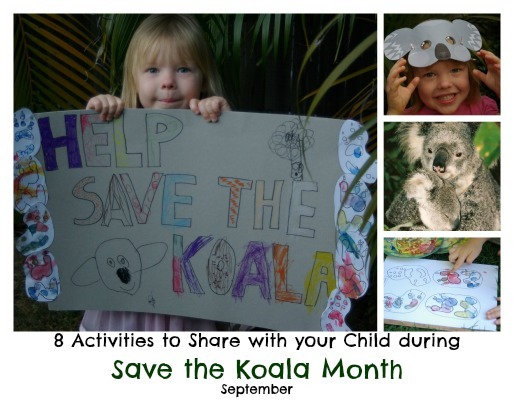 to do for Save the Koala Month which is September. The ideas can easily be adapted to other animals, as well! 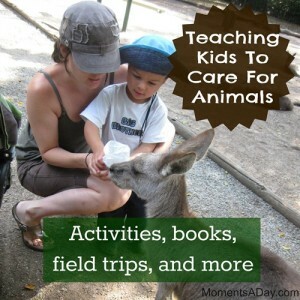 How about using every day experiences to help children appreciate animals as well? This post shares about how when children witness a dead animal (or one who is sick) they can learn not only to be compassionate but to act on behalf of the animals. Find out how to use this type of experience as a teachable moment here. 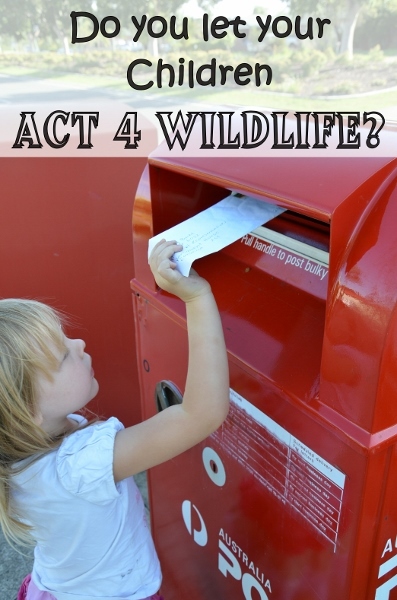 Kids can also take action to help protect animals by writing to the appropriate government representatives. Find out how to help kids make a difference in this post. 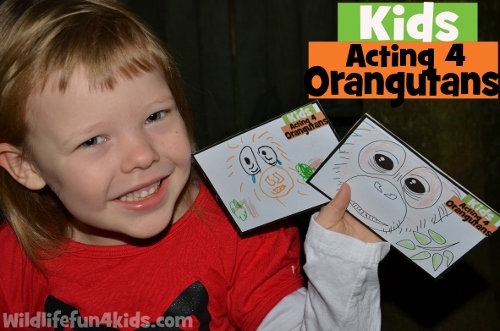 You can even download your own Action Postcard for Orangutans on this post. 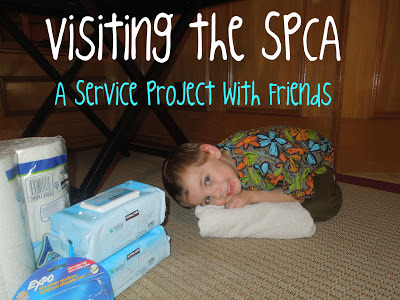 Taking a trip to an animal shelter, and even donating some needed items, is a great way to help children understand the importance of caring for animals. Find out what sorts of things shelters may need in this post. You may also be able to find a wildlife organization in your area that cares for animals other than domestic pets. Find out more about what kids can learn from this type of experience here. 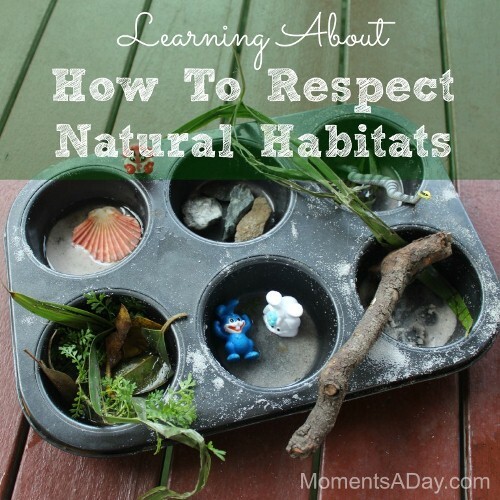 And, to end this list, here is the activity that inspired this post, about creating a simple habitat for a favorite animal toy and considering how you can show respect to animals by taking care of their environment. I am looking forward to trying these activities in the coming weeks and helping my son explore his growing interest in wildlife! 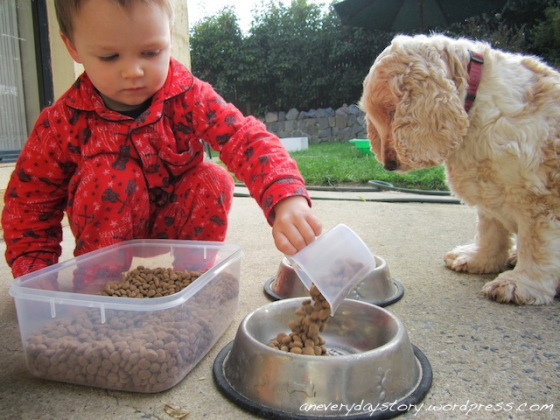 In what ways have you encouraged your children to care for animals and/or act on their behalf? Please share your ideas in the comments! What a wonderful list of caring for animal posts Chelsea! I feel really honoured that you featured so many of mine. Thank you! And thank you for encouraging connections between children and animals! Great ideas. It is good to introduce children to the animals in early age. I got a puppy when my kids were 1 and 2 years old. Beside the puppy they had also aquarium with fish. They were growing up with them and taking care of them according to their age. When children where a bit older we were taking them for camping to provincial park. During summer there are a lot of activities with introduction of different animals such as bats (children could touch them), birds(children could relies birds after banding). 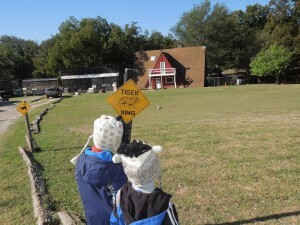 My children had also chance to observe deer, fox, coyote, moose, mountain goat, buffalo, beaver, squirrels and rabbits. If you live in the city visit to the park with binocular can give your child the opportunity to observe birds. If kids get closer to nature, they will understand more and they will respect more. Some might think I’m a tad on the extreme side, but I always discourage my kids from killing bugs or worms needlessly. No need to kill something just for the sake of killing it, are my thoughts. It is a small gesture but one my daycare children have come to appreciate. It is a wonderful way to teach children about the value of life. Every life, even the tiniest, is on this planet for a reason and we must respect it.